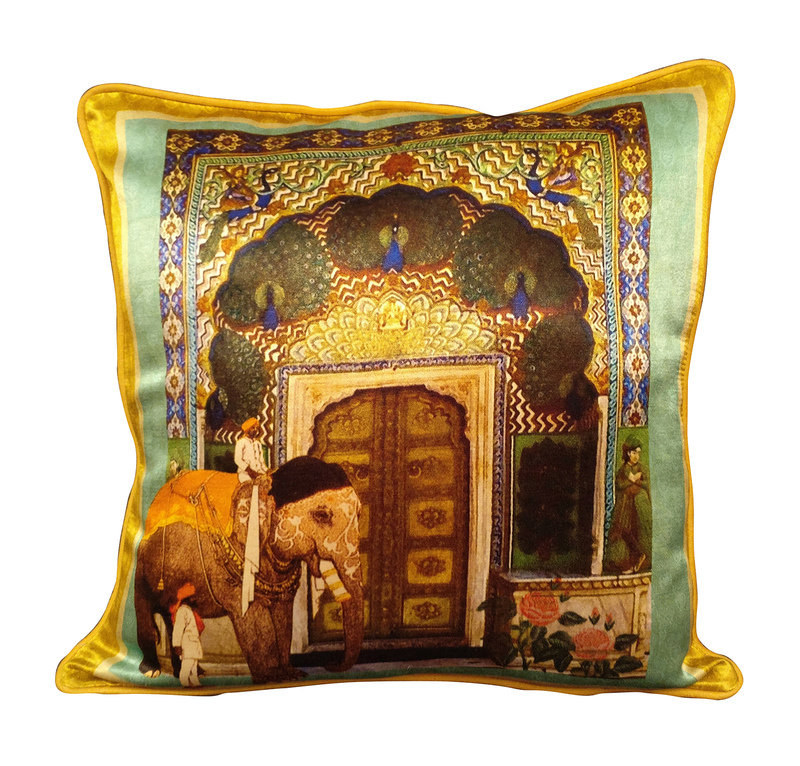 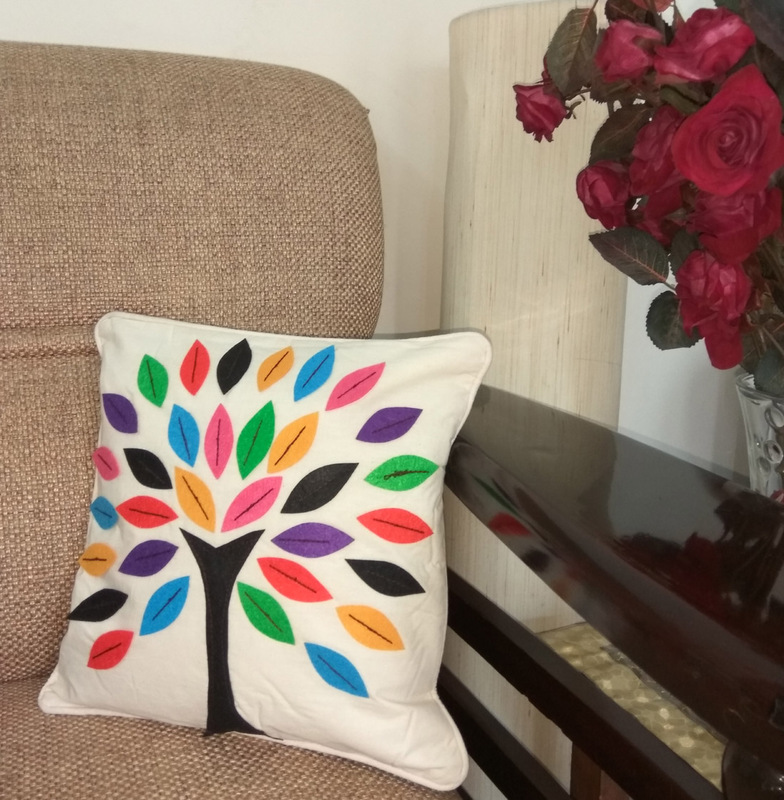 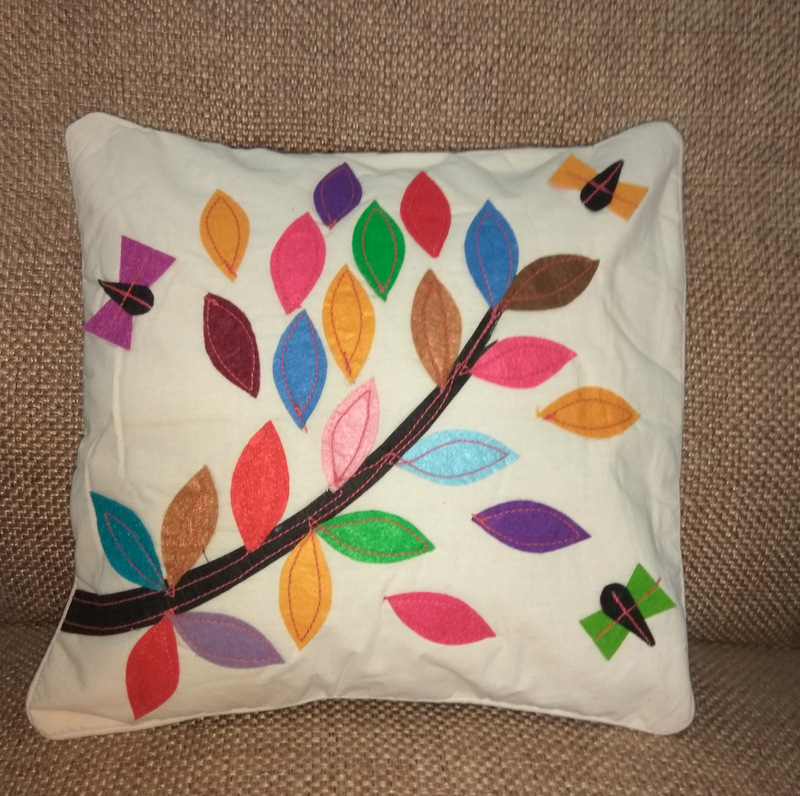 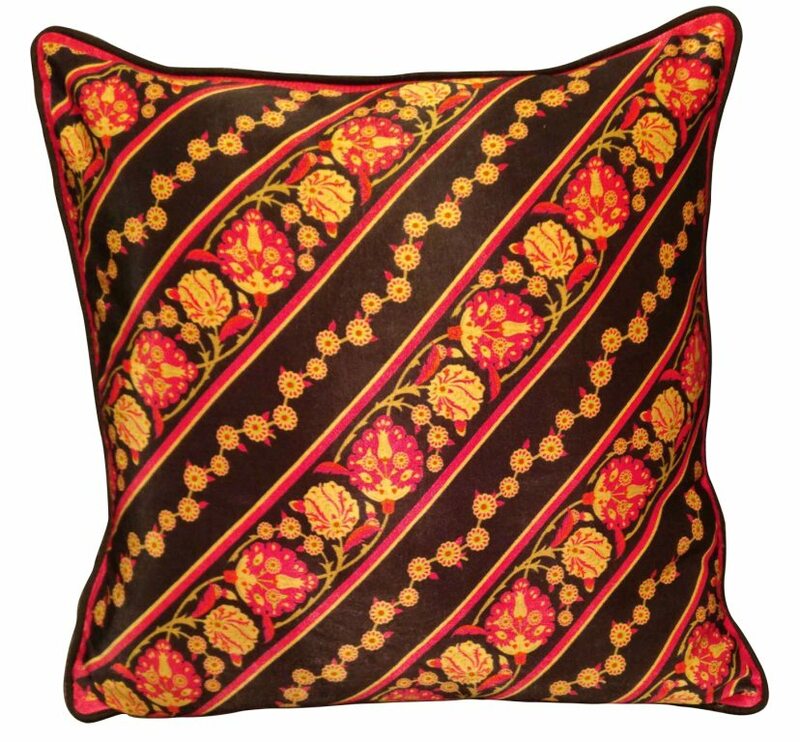 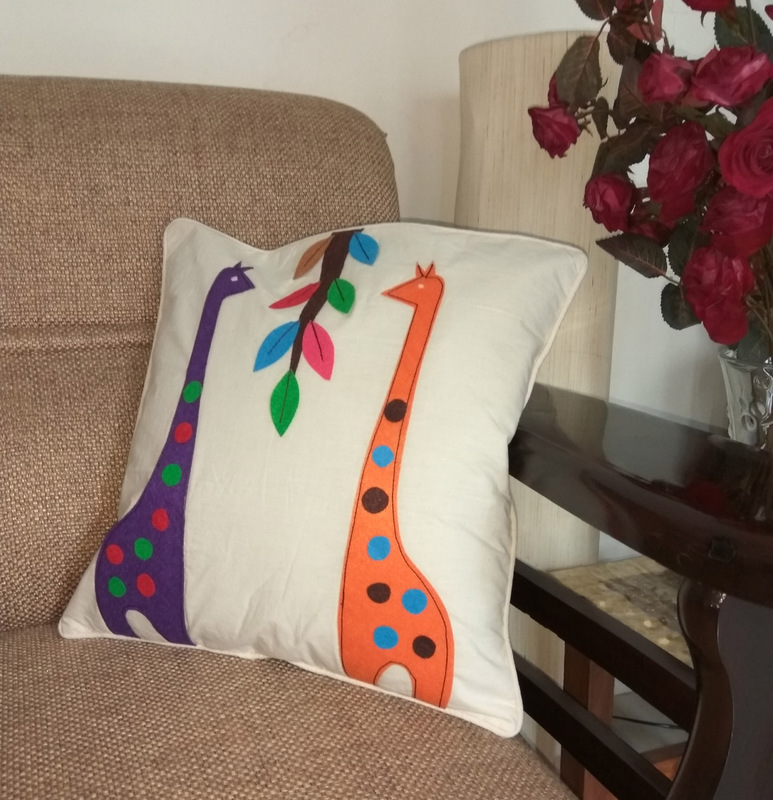 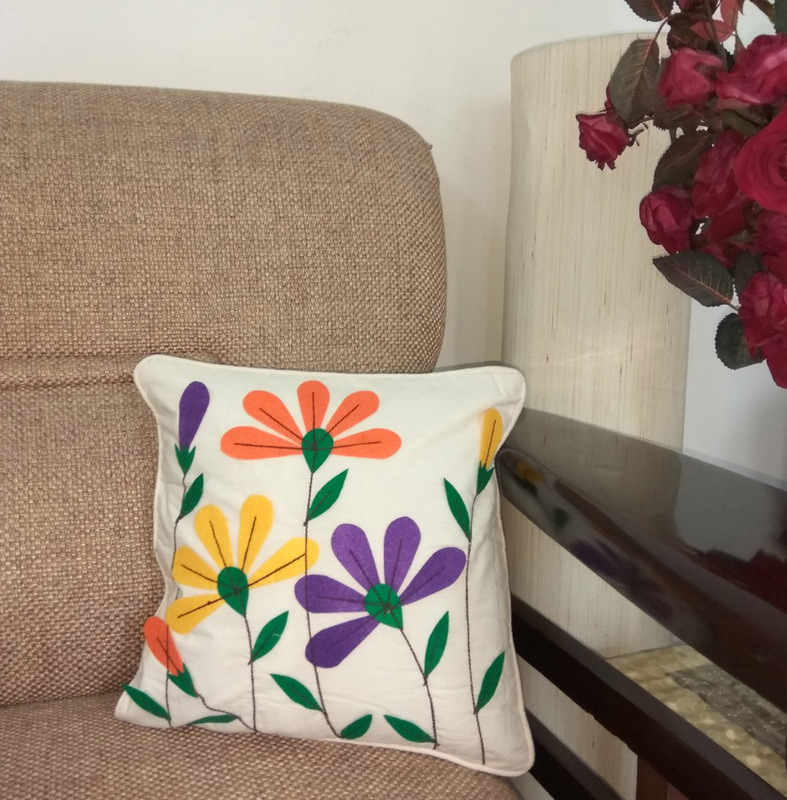 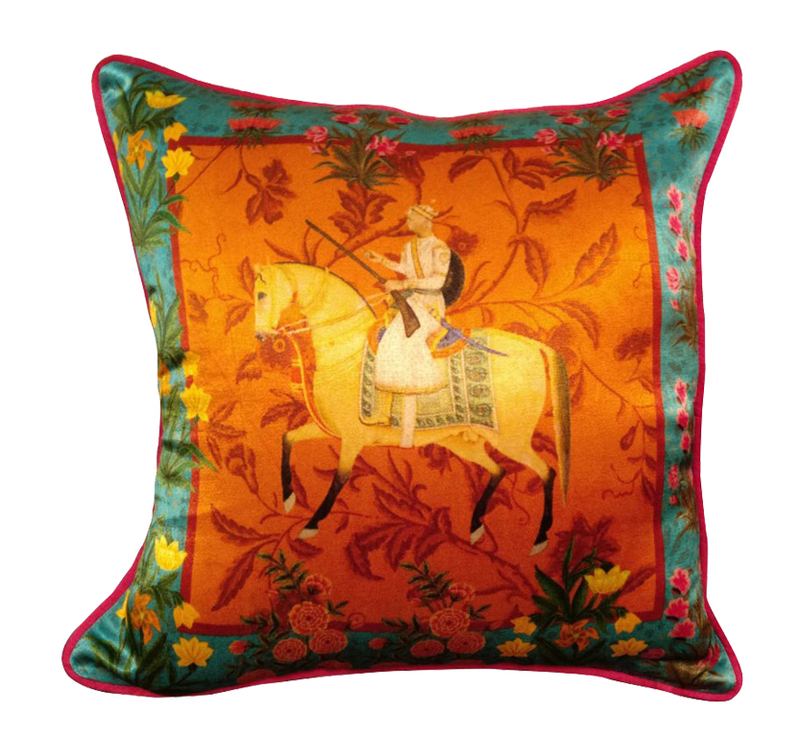 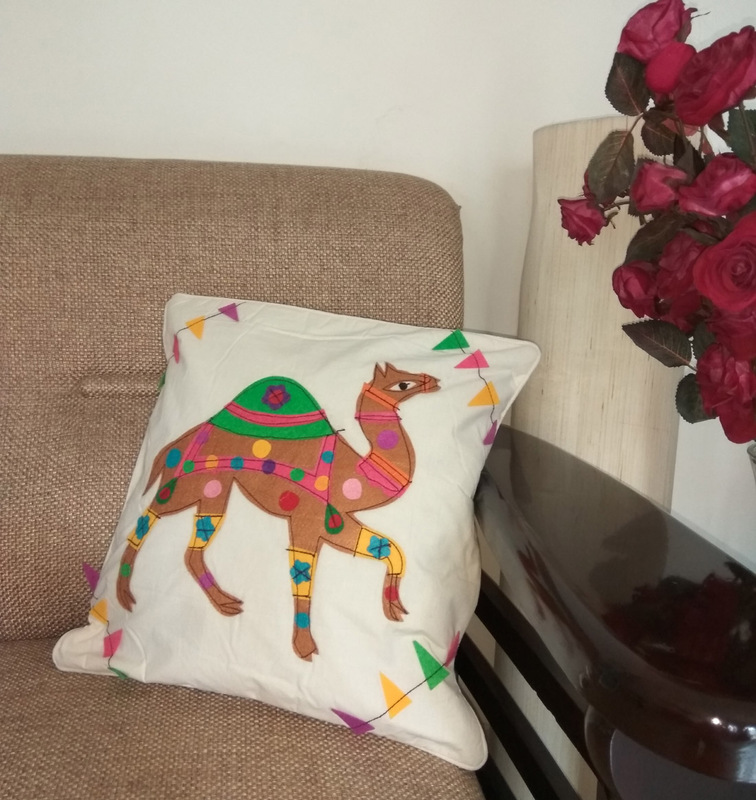 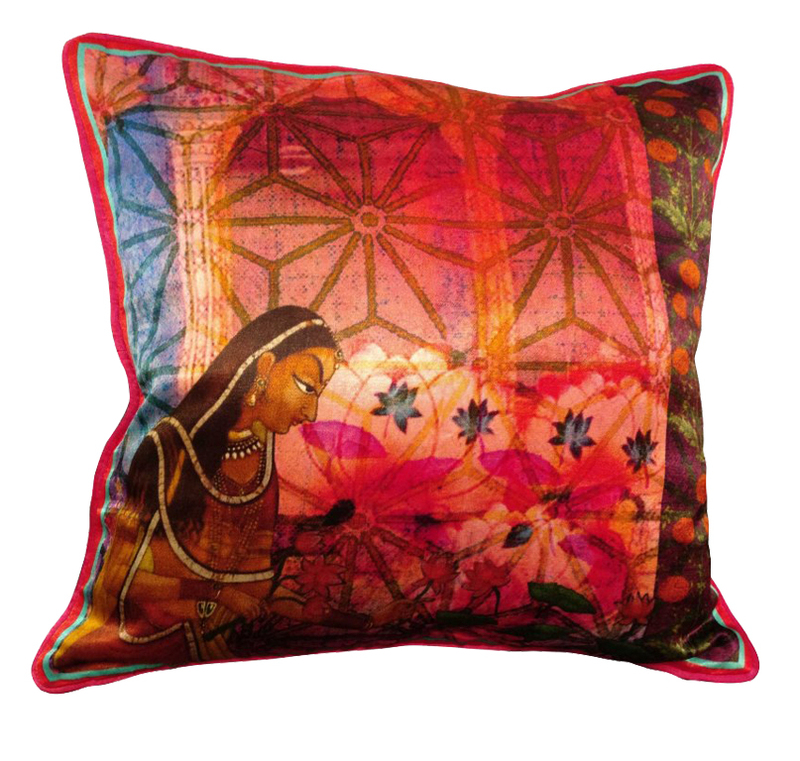 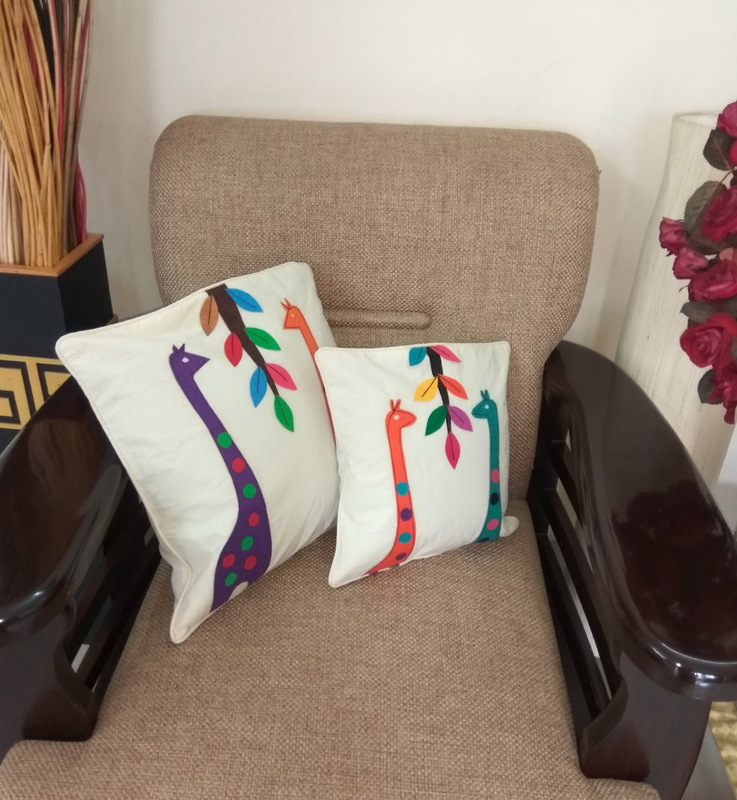 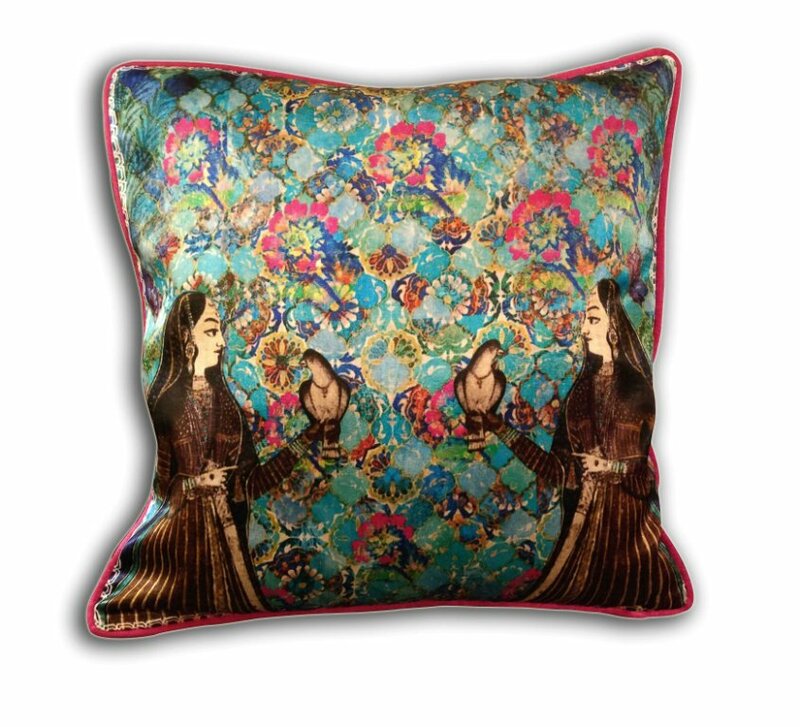 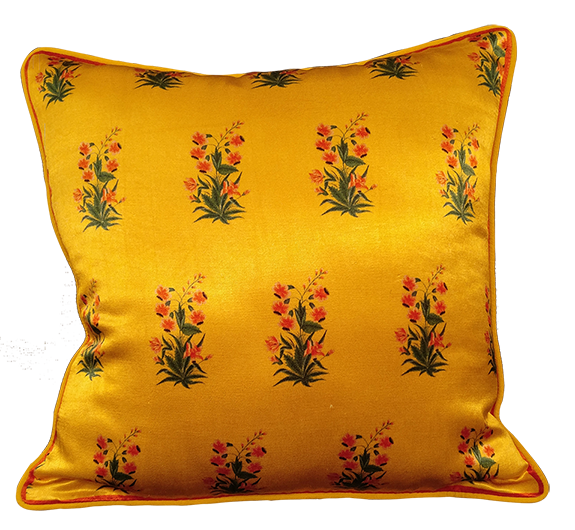 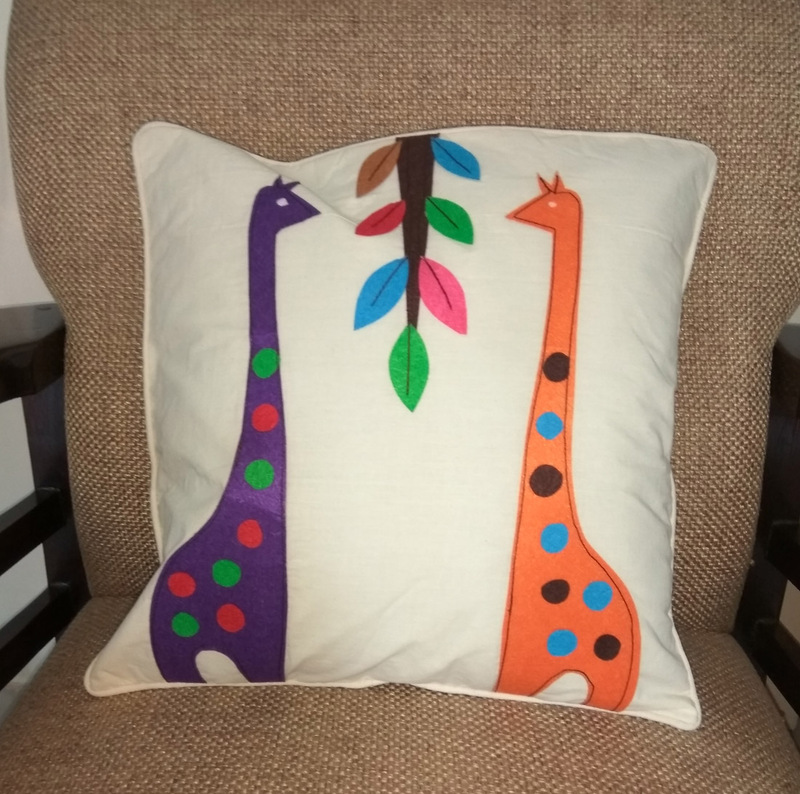 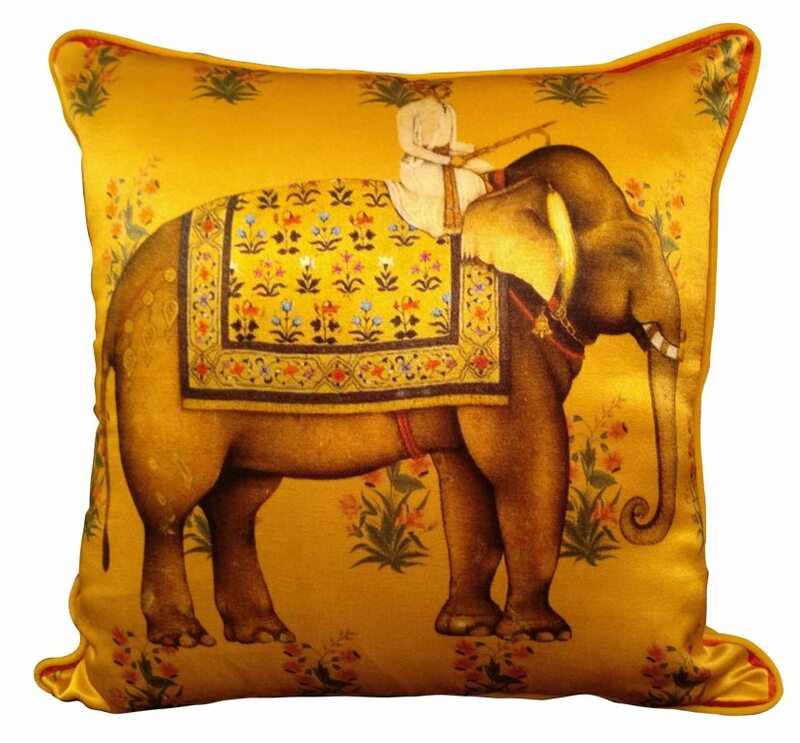 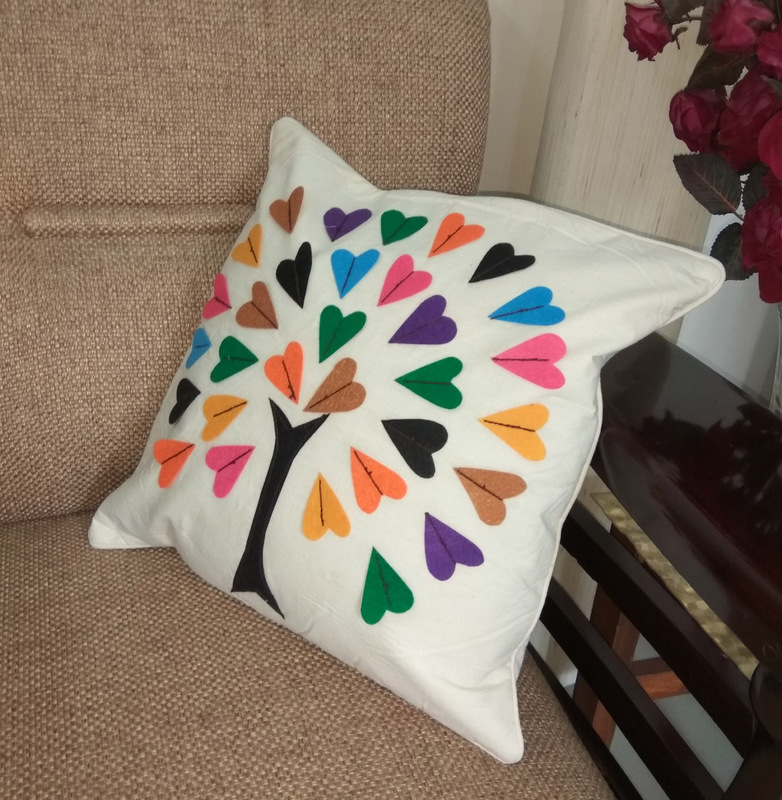 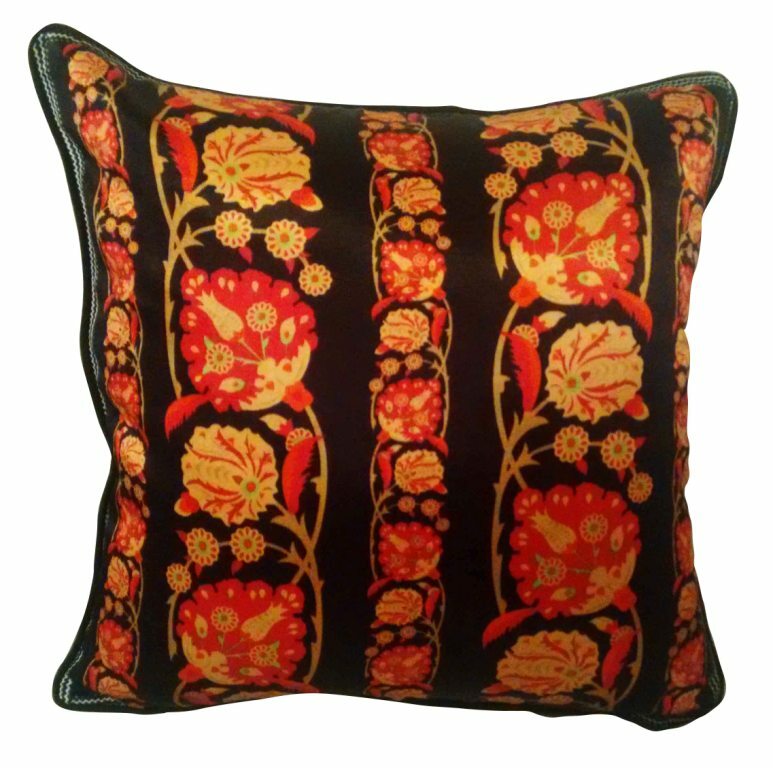 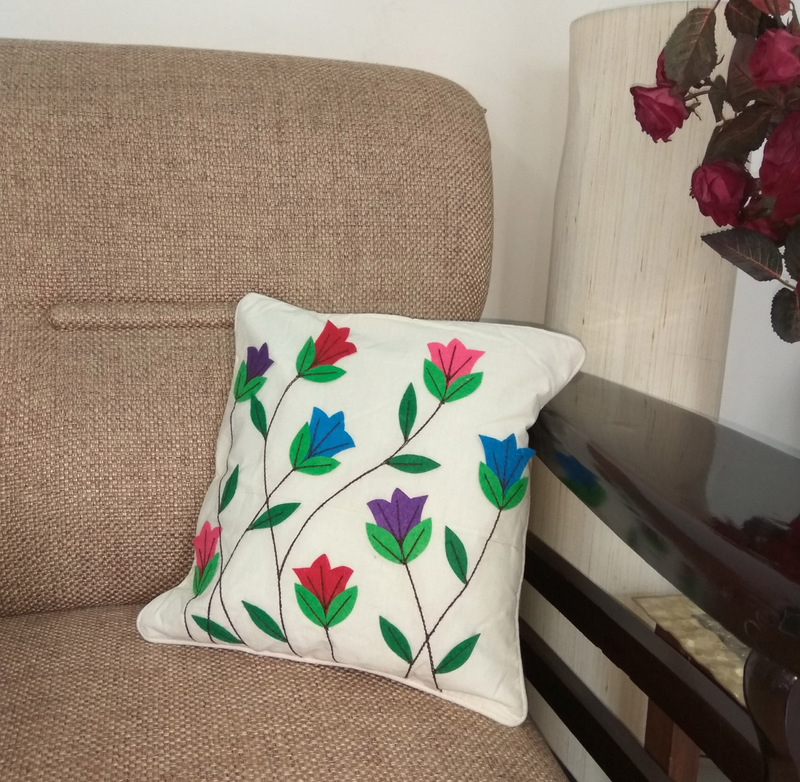 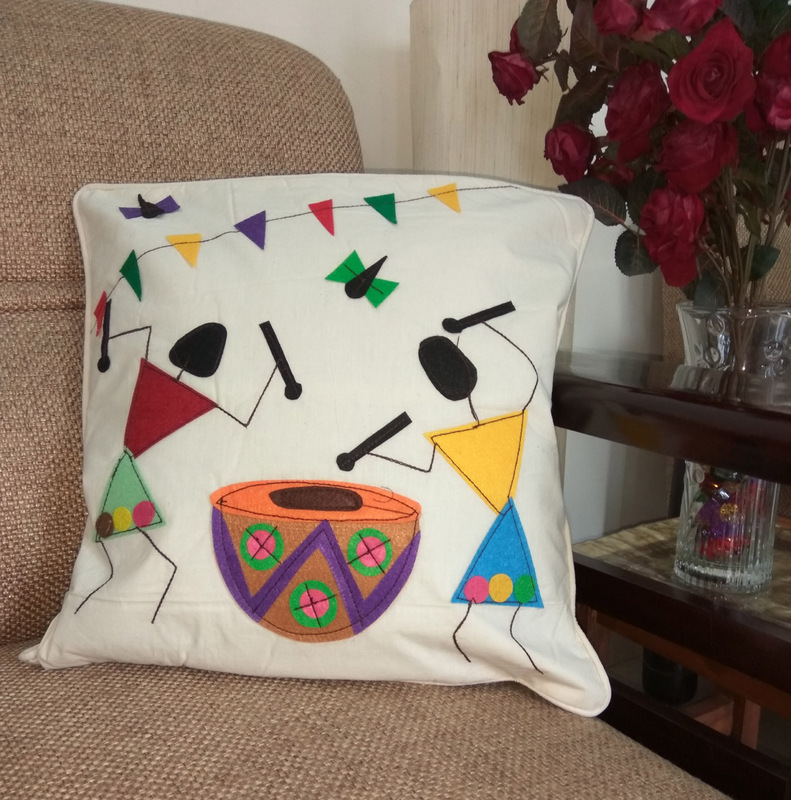 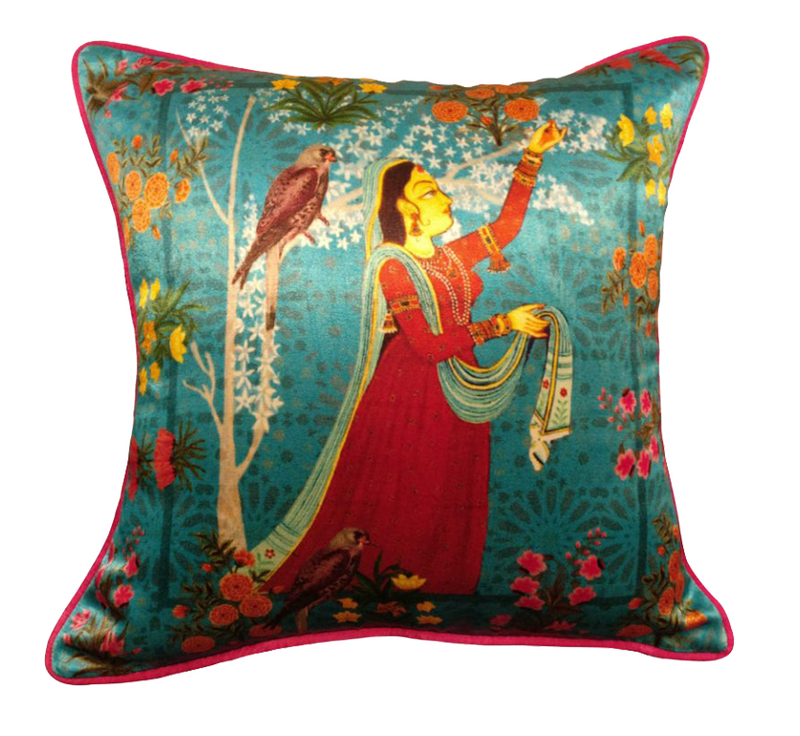 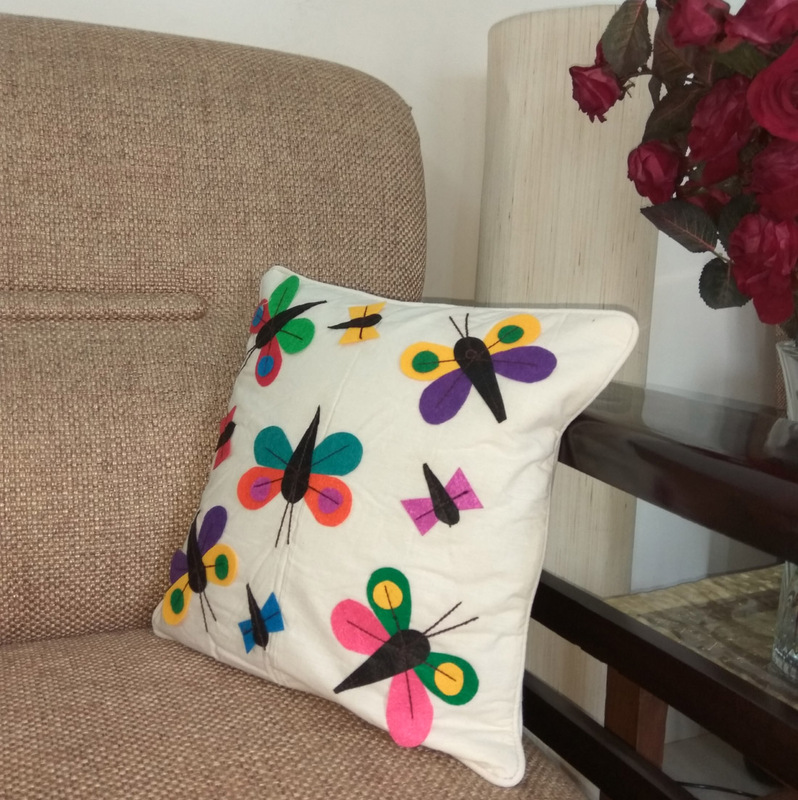 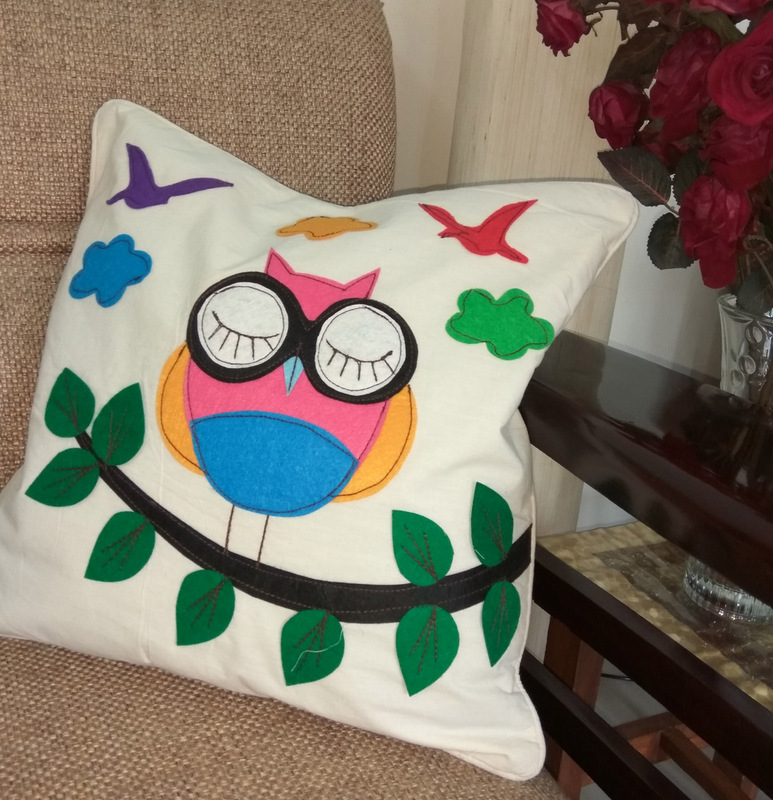 ADD COLORS TO YOUR ROOM WITH THIS COLORFUL APPLIQUE WORK QUIRKY CUSHION COVER. 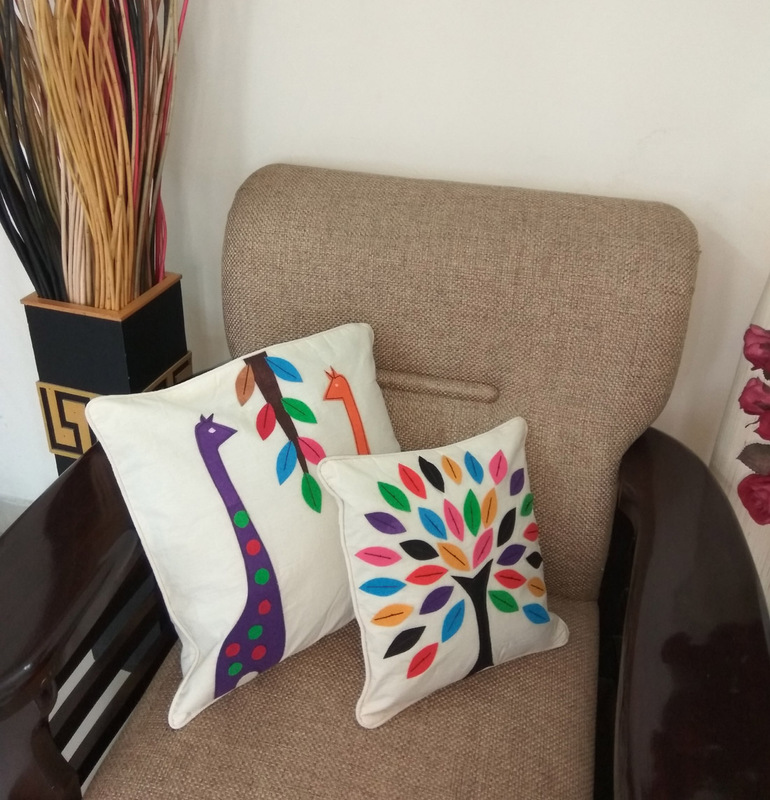 MIX AND MATCH WITH DIFFERENT AVAILABLE DESIGNS. 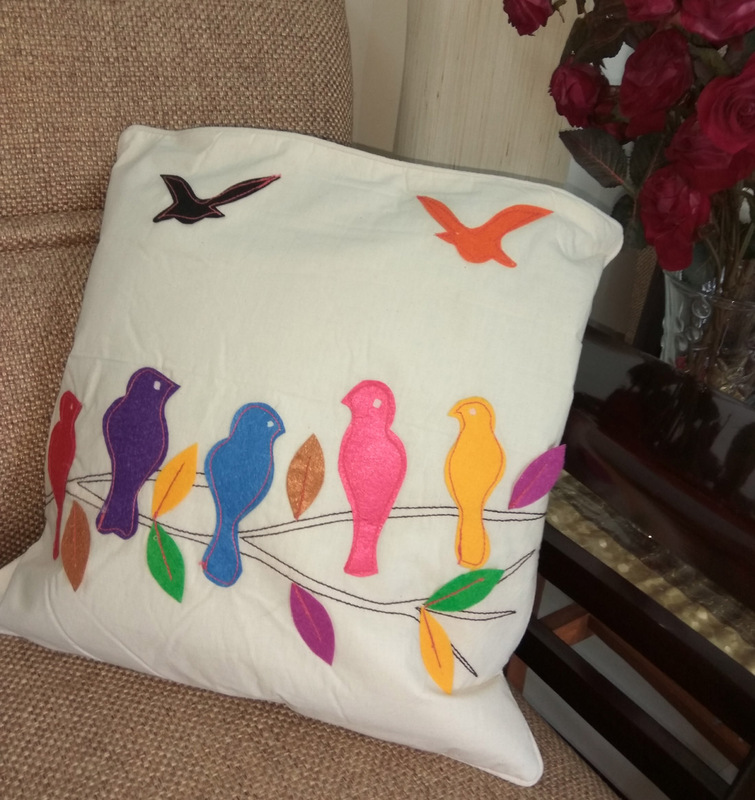 SIZE - 16" * 16"